Am pretty sure most of us have been in that kind of situation where we wake up still feeling dizzy and the first thing that comes to our mind is to turn off the alarm but we just feel too lazy to reach for it. 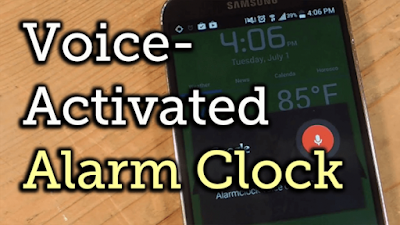 You might have imagined having another alternative of stopping your phone alarm without even reaching for it. 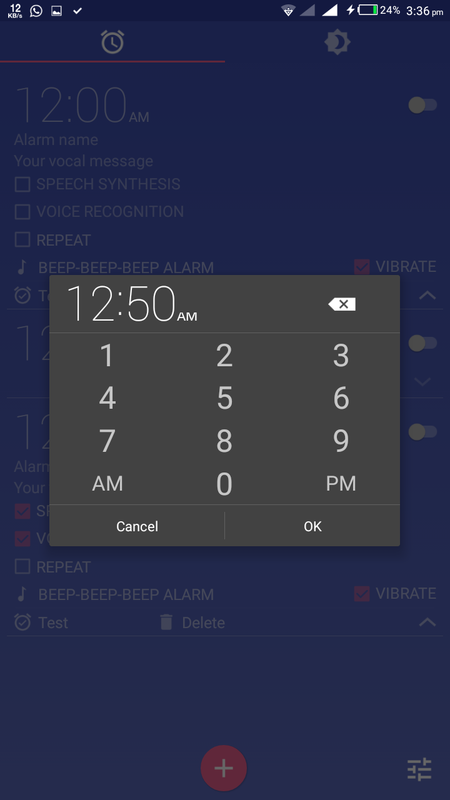 At least that is the main purpose of the smartphone, to make things easier and probably to make the users lazier, but who cares!?. 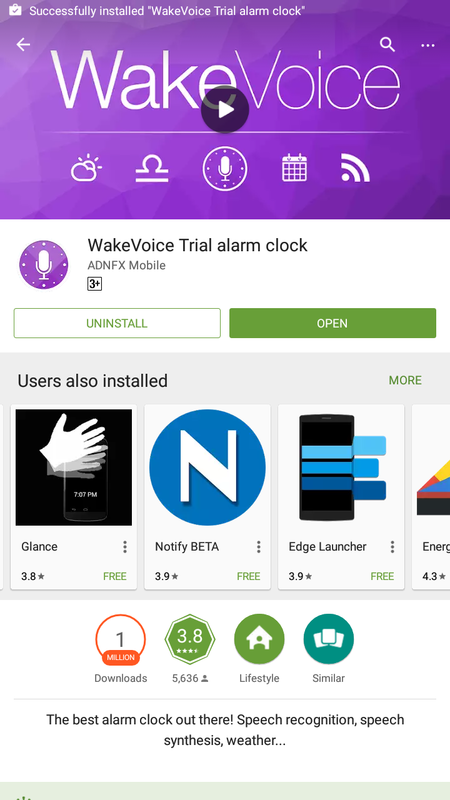 Now you can easily turn off your alarm without even realizing for your phone, With this new app you can just easily stop your alarm with a voice command. All you need to do is to say the word "stop", your Android device will recognize it and automatically turn off your alarm. 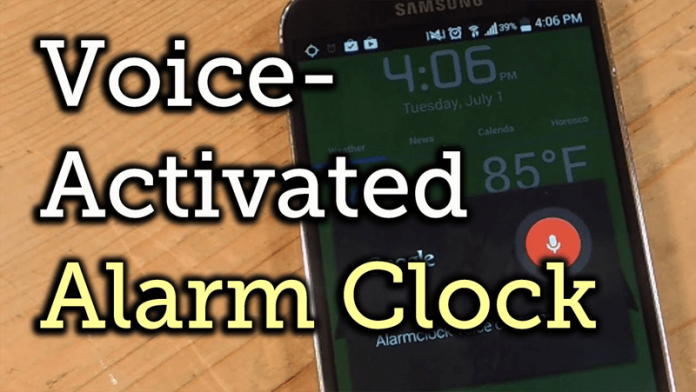 How To Stop Your Phone Alarm With Voice Command. ==> Download and Install the Android app called WakeVoice Trial alarm clock from play store by clicking here. 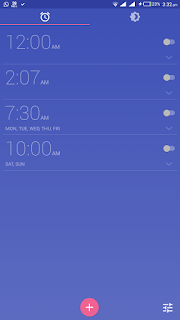 ==> After setting up the alarm, make sure you tick both Voice command and Speech Synthesis. 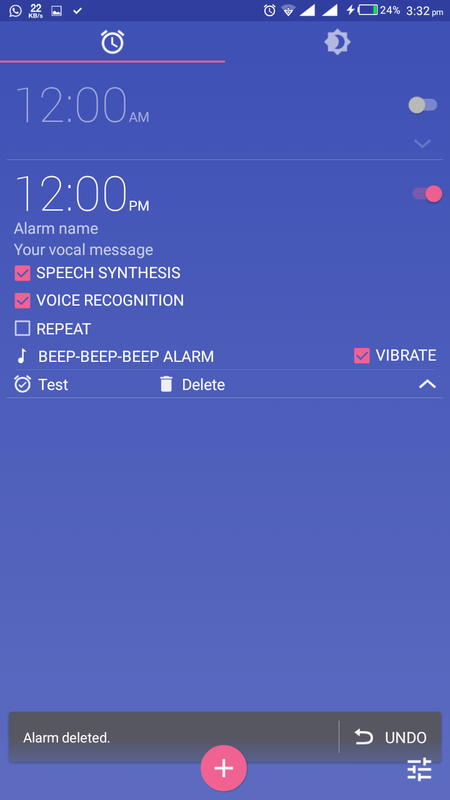 ==> You can also check out the voice command feature by clicking on "test". 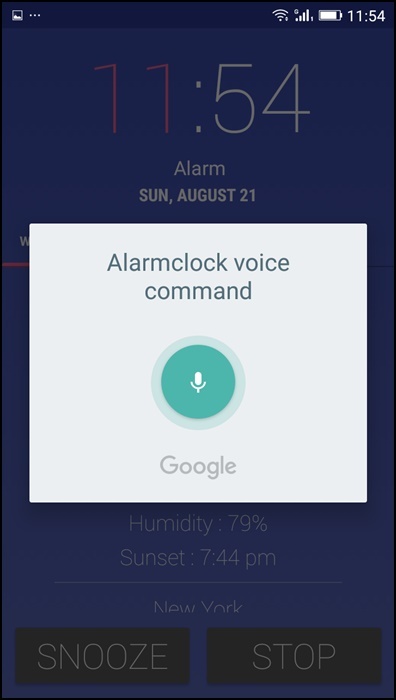 ==> The alarm should stop immediately you say the word, stop..
That's all. 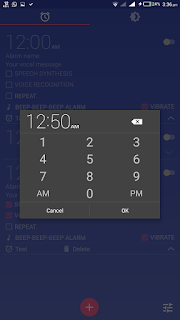 If you have any question, feel free to ask and also don't forget to share this post.